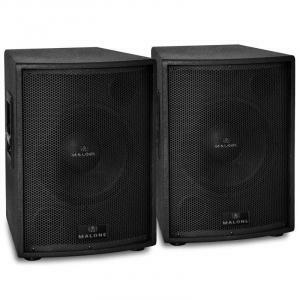 PW-15A-M Pair of 15" Active Subwoofer Speakers 4000W Max. | at the Best Price! 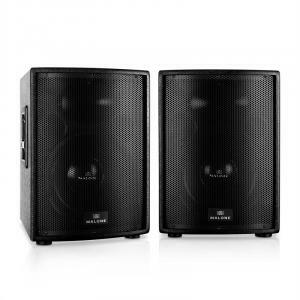 PW-15A-M Pair of 15" Active Subwoofer Speakers 4000W Max. Delivery time: 9 - 11 workdays You save 29,99£ (4,54%) compared to the single unit price. 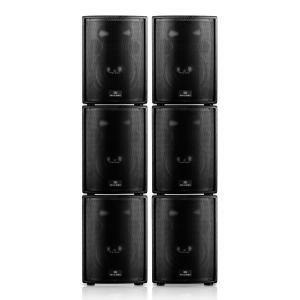 Active PA speakers with 38cm (15"), 2 x 1000W RMS, 2000W max. 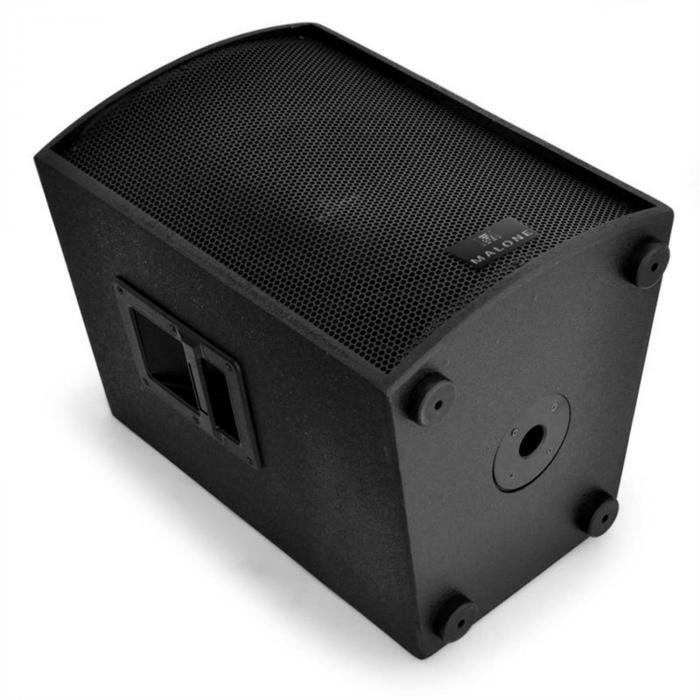 PW-15A-M Pair of 15" Active Subwoofer Speakers 4000W Max. The Malone PW-15A-M are experienced active stage-ready speakers ready for professional use, with a high level of performance and excellent sound quality. 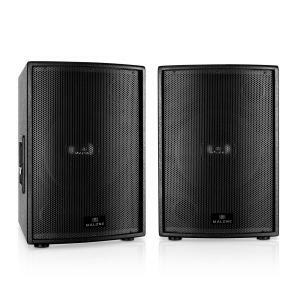 Once the performance limit is reached, the PA speakers resonate with a powerful 1000W RMS. Even in the upper layers of performance, the bass frequencies are not distorted, resulting in a well-faceted, micro- and macro-dynamic sound. 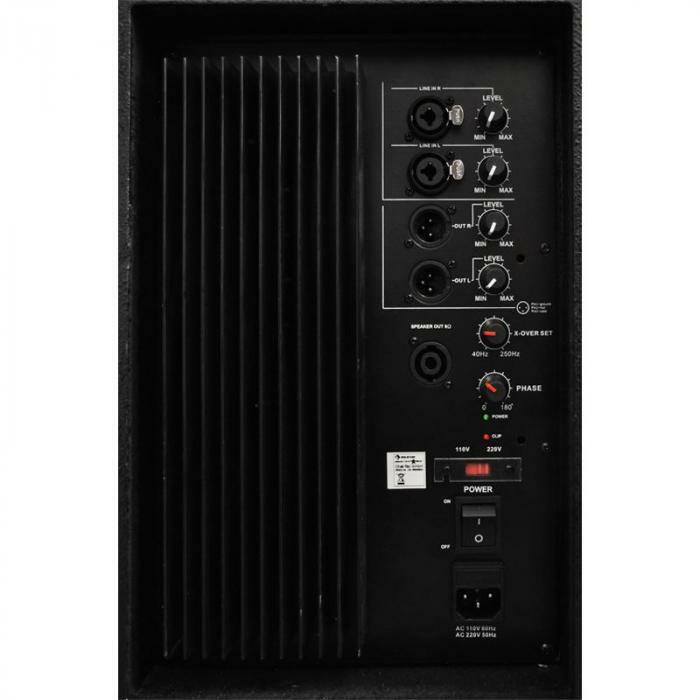 The sound of the PA speakers can be adjusted according to genre preferences and room conditions using a variable crossover and a 0/180 ° phase reversal. A professional connection area allows you to integrate the PA speakers into larger technological environments. 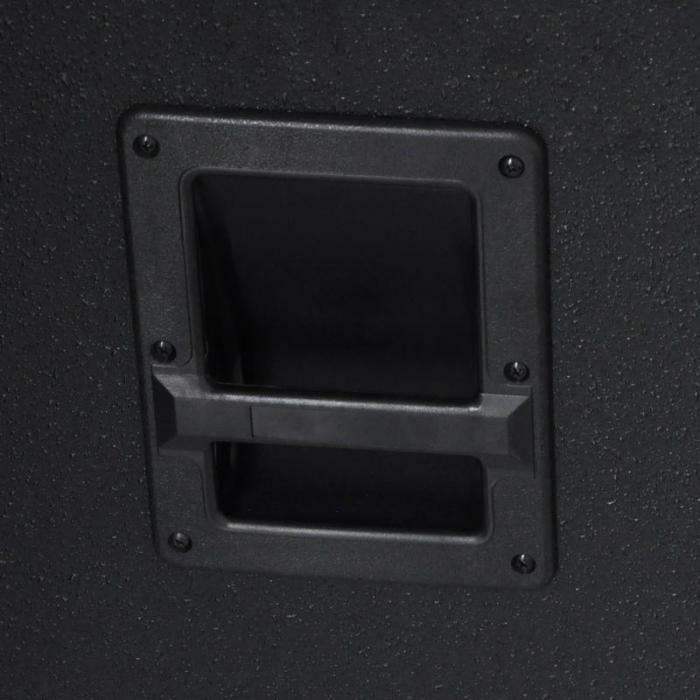 The Malone speakers can be placed on a stand or used as a 2-level stack via an underlying 35mm standard flange connection. Set-up and take down is done easily by hand thanks to the side bar handles. The heavy, robust chassis protects the active boxes against the physical stresses of touring. 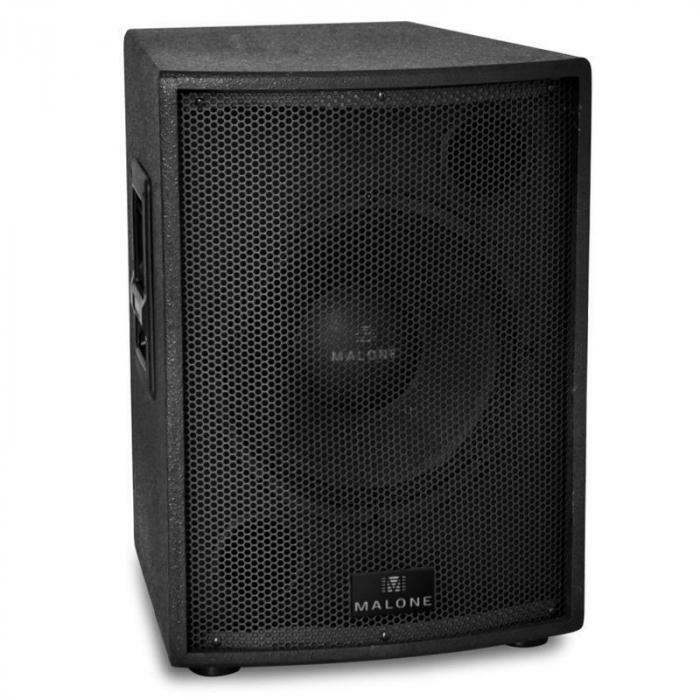 The whole package makes the Malone PW-15A-M PA speakers ideally suited for the production of concerts and other events of up to 350 people.